Aaahh!!! 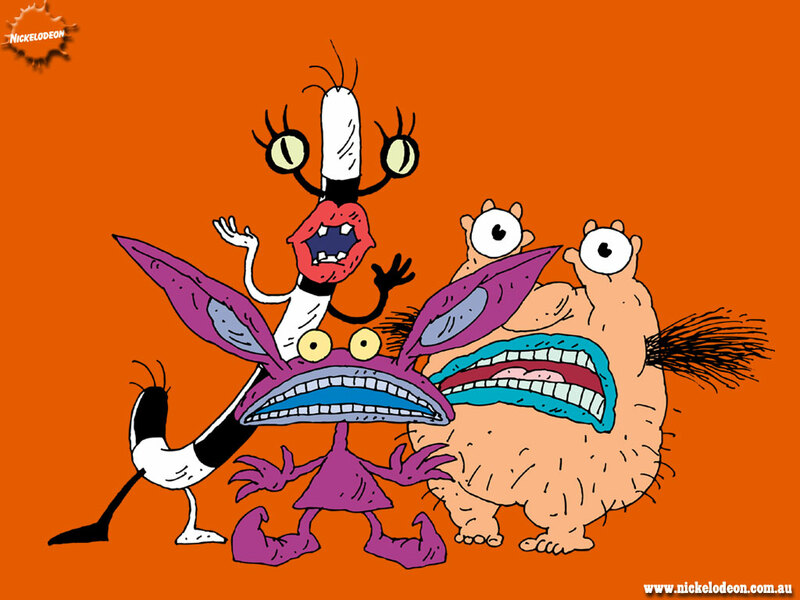 Real Monsters. . HD Wallpaper and background images in the Old School Nickelodeon club tagged: aaahh!!! real monsters. oh come on guys!this show is great!yea its kind of disturbing and strange...but its still awesome! actually,forget i said that.this show is great!!! NICK NICK NICK NICK NICK NICK NICK NICK! (Puppylover100009) NICKELODEON!